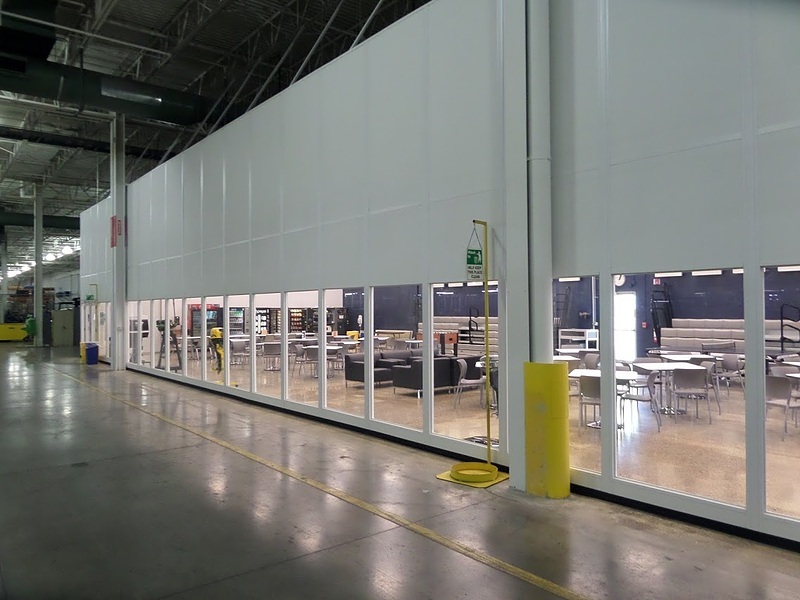 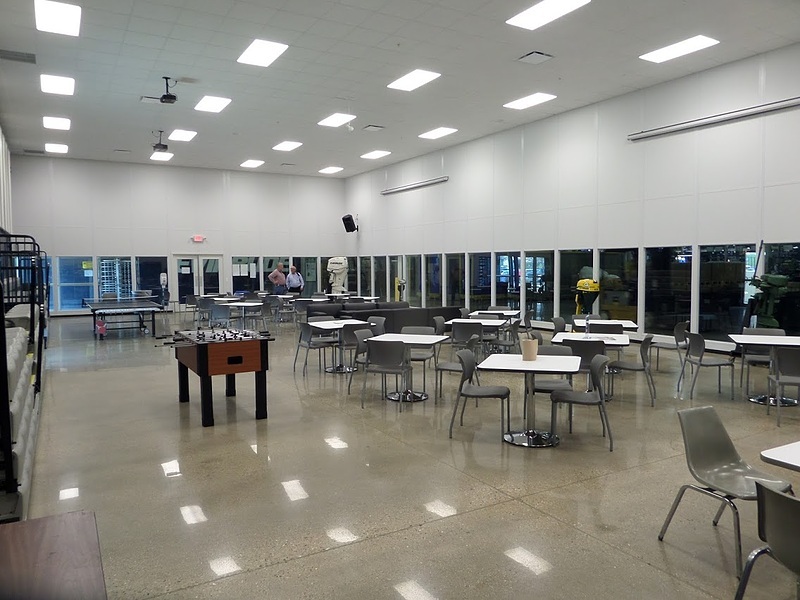 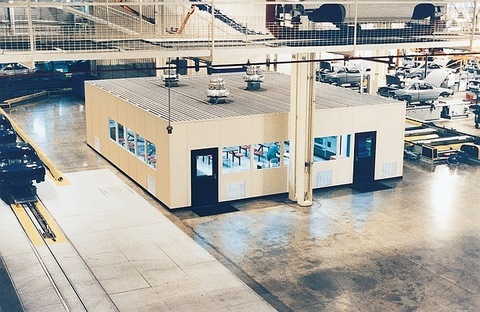 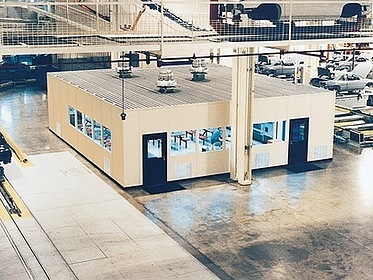 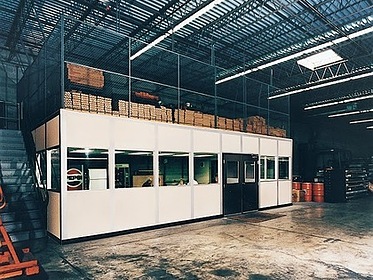 With PortaFab's modular building systems, lunchrooms and cafeterias can be constructed in a fraction of the time involved with conventional construction. 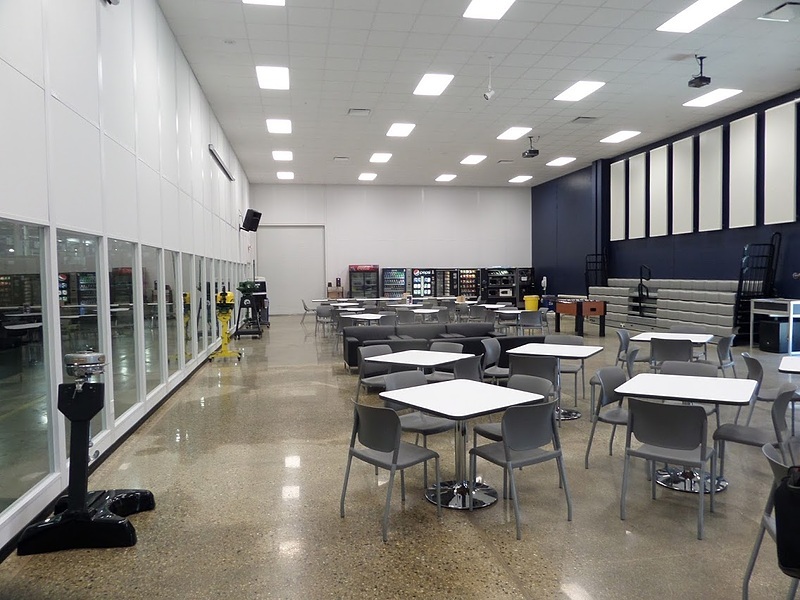 Modular lunchrooms are also more functional in that they allow the end user the added flexibility of moving or reconfiguring the original enclosure with a 100% recapture of their initial investment. Free on-site design consultations are available to help you customize a floor plan that works for your individual needs. 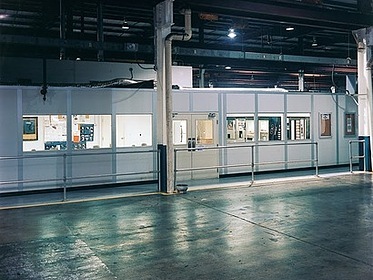 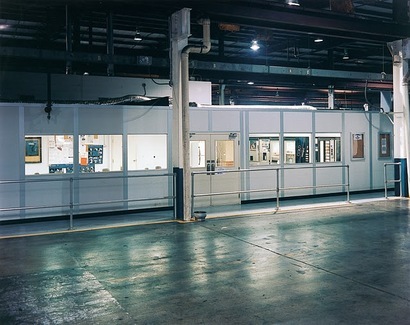 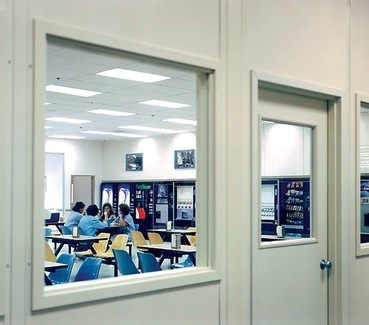 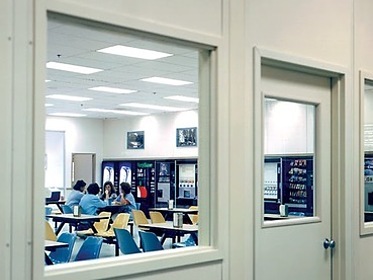 PortaFab's modular enclosures provide clean, quiet break rooms while keeping employees close on the premises.